Preciseness Will Impact Student Achievement! 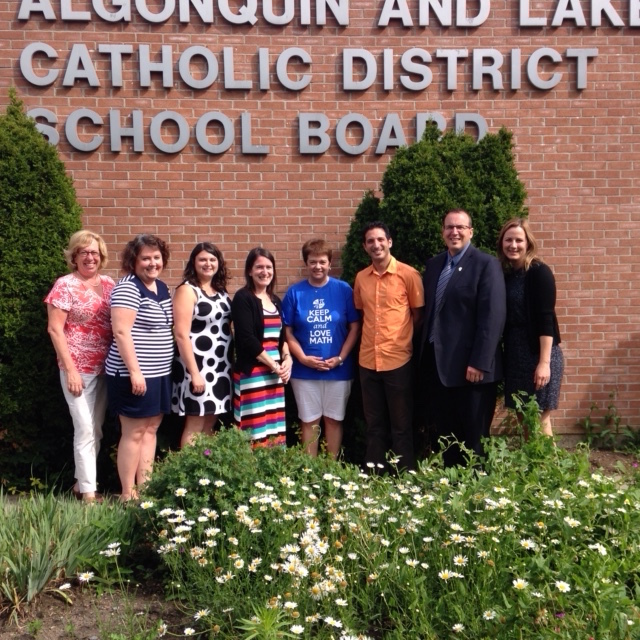 As the former numeracy facilitator for our board I had the unique opportunity and privilege of being part of three brand new ministry initiatives right from the beginning. As a result of my participation within these professional learning opportunities: CIL-M, EOSDN Math Project and Small & Northern Boards Spatial Reasoning I would like to share my thoughts regarding effective professional learning that will impact student achievement. Each of these projects had what can be referred to as a loose/tight structure i.e., there were common elements or guiding principles that everybody in the project had to adhere to, but there were many opportunities for participants to make it their own and personalize to their situation. Isn’t this what we hope happens in classrooms for students? CIL-M (Collaborative Inquiry for the Teaching & Learning of Mathematics): This is a professional learning model that puts students at the centre. When this model was introduced, we moved away from workshop style presentations at the board office to the school setting. Here we collaborated with smaller groups of educators. We co-planned an inquiry-based lesson using ministry curriculum documents, implemented it in the classroom and observed students collaboratively solve the rich task. I learned that this structure provided the conditions for inquiry to emerge because of the involvement of the students. This common experience allowed for deeper and richer educator dialogue to occur and it always brought up the question: Now what? Change for many educators within our board occurred because they had the opportunity to participate in this type of professional learning opportunity as a foundation from which to work from. No, we cannot just continue to follow this model “as was introduced” but I do believe that we need to incorporate this into our professional learning structure as we deepen our understanding of assessment for learning that leads to the precision needed to impact student achievement. EOSDN Math Project (Eastern Ontario Staff Development Network): This project had a loose/tight structure because all 9 boards involved in the project had the same three goals – the math content focus of proportional reasoning, the process goal of representation of student thinking and educator fluency. Within this project we developed and implemented a data plan and created an artifact of our board’s learning in the format of a poster. 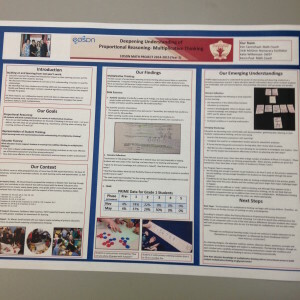 This project highlighted for me the importance of having a math goal like proportional reasoning as a common focus, the importance of gathering and analyzing data along the way and the opportunity to synthesize the learning at the end to share with others and inform the work of the board. 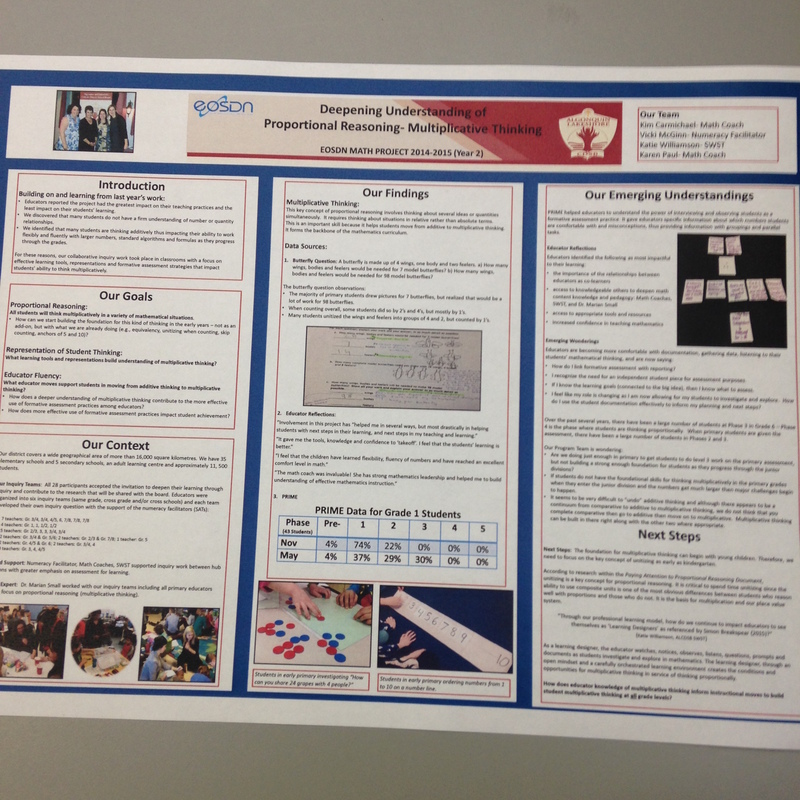 SNB Spatial Reasoning (Small & Northern Boards): With this project there was the addition of pre- and post assessment tasks administered at the start and end of the year’s learning. Several tasks using manipulatives were developed and administered throughout, but we were not “practising” the questions administered in the pre-assessment. Documentation of student learning was determined to be critical because we were observing students as they engaged in a variety of “hands-on” tasks using a variety of manipulatives and we were much less reliant on paper and pencil tasks. When planning your professional learning structure I suggest keeping the following in mind. You might think of them like success criteria. Identify a student learning need and develop an inquiry statement e.g., How might a focus on …..impact students to think proportionally? keeping this broad at first and becoming more precise along the way with new learning and information is a good idea. Develop a data plan to include educators and students: pre-and post assessments, interviews/conferences, attitude surveys, Prime (students at Phase 4 are thinking proportionally), educator reflections on how their learning is changing as a result of their collaborative work together. Think about which research based resources will be used to set the foundation for the professional inquiry and dialogue e.g., Paying Attention to Proportional Reasoning, Paying Attention to Algebraic Reasoning, Paying Attention to Spatial Reasoning, Fractions, Pedagogical Documentation Revisited, K-12. Consider how technology is being used to impact and enhance student mathematical learning (e.g., math content, pedagogical documentation). 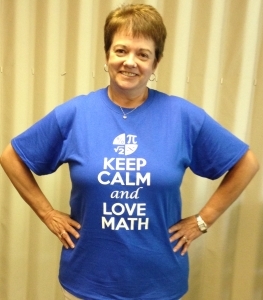 Develop lessons together (CIL-M model), analyze student work, revise lessons if necessary. Everyone else participating that day can do the same lesson in their own classroom and bring back observations to share at the next session (pedagogical documentation). Choose at least 3 students at different developmental phases to observe in depth over time to deepen understanding of how different students think mathematically and practise pedagogical documentation (Prime assessment can help determine those students). Often we choose students who are not doing well mathematically to observe, but I think from a professional learning perspective observing students across the phases deepens “our” learning and helps us move to the precision we need in order to impact student achievement. Plan checkpoints along the way to collaboratively analyze the data and determine next steps. Decide ahead of time what your artifact of learning will be and what date it will be completed by. Think about how the learning will be shared with others. What steps will you take with your professional learning that lead to the precision needed to impact student achievement? Previous Previous post: What does = mean?